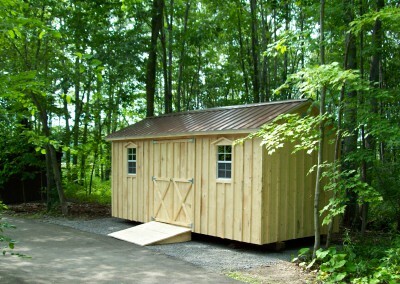 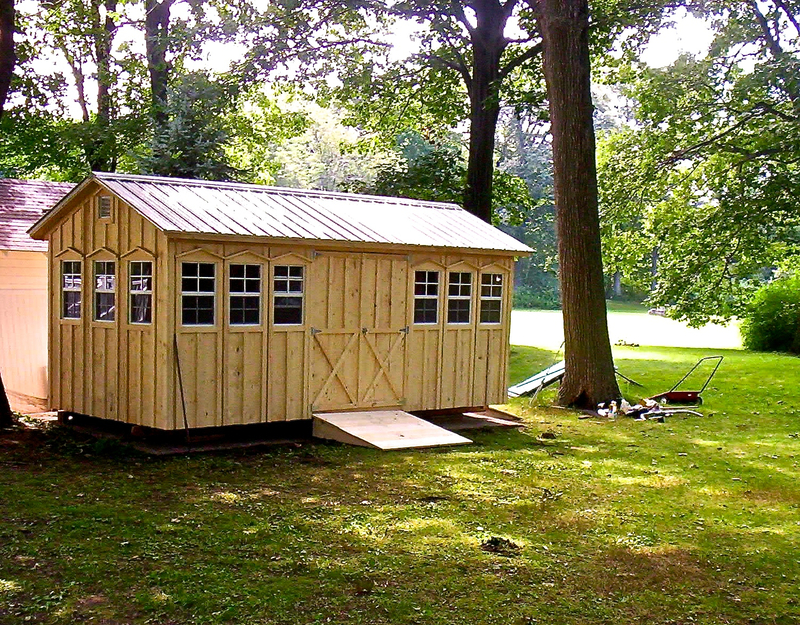 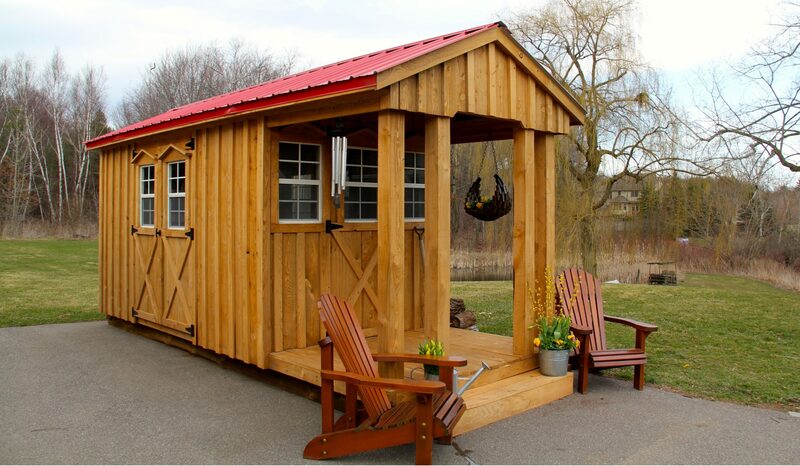 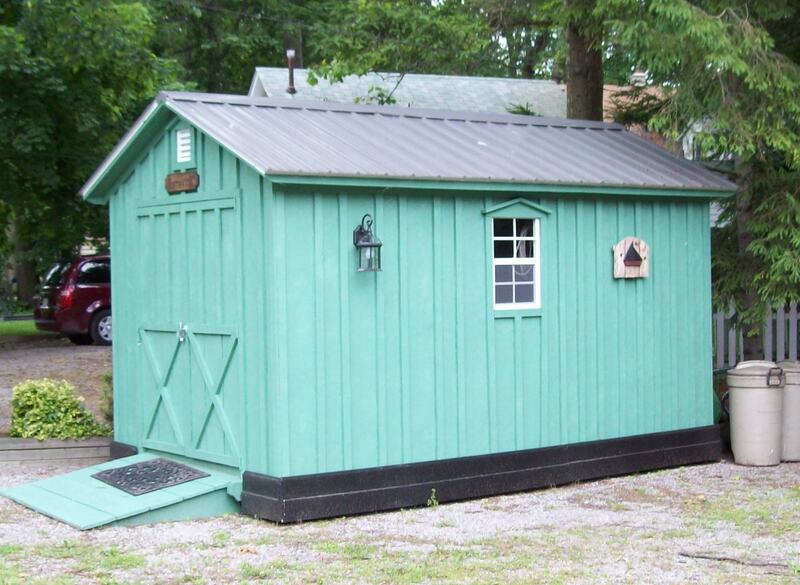 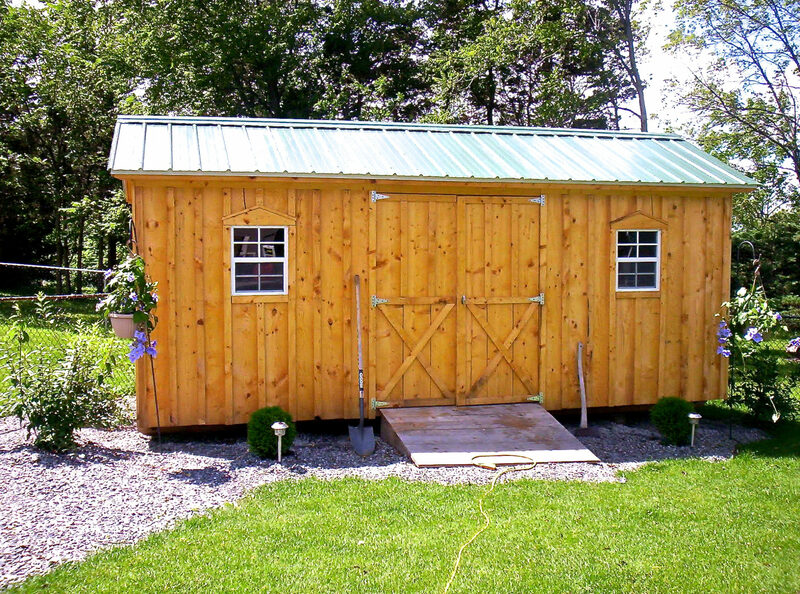 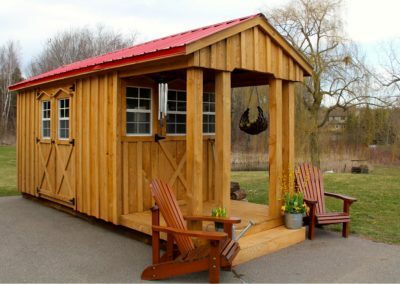 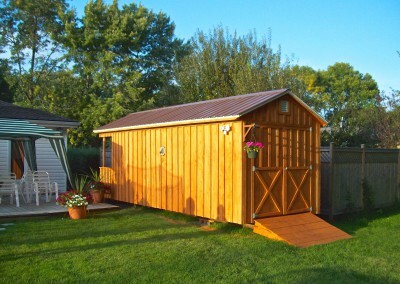 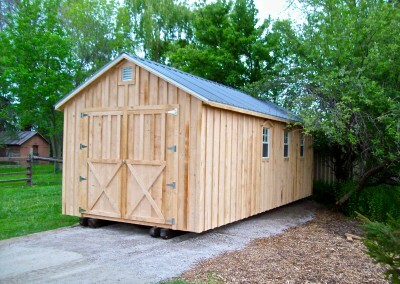 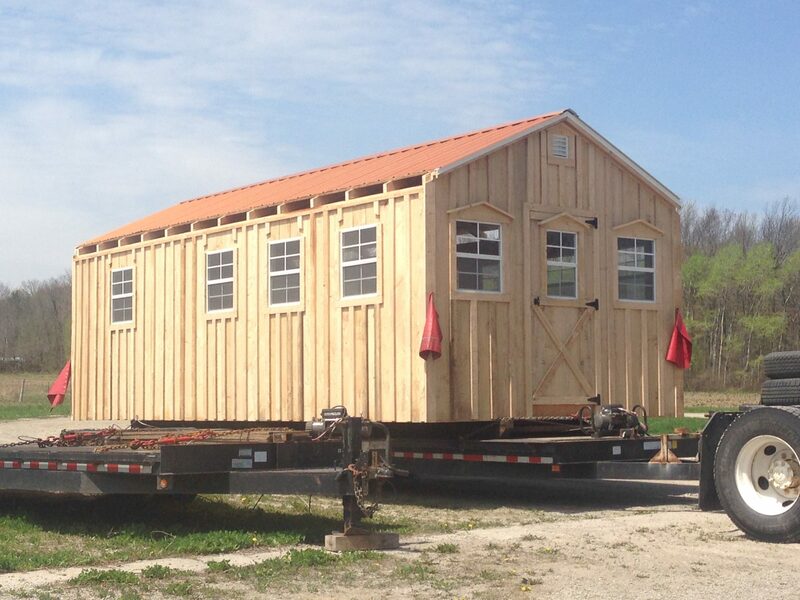 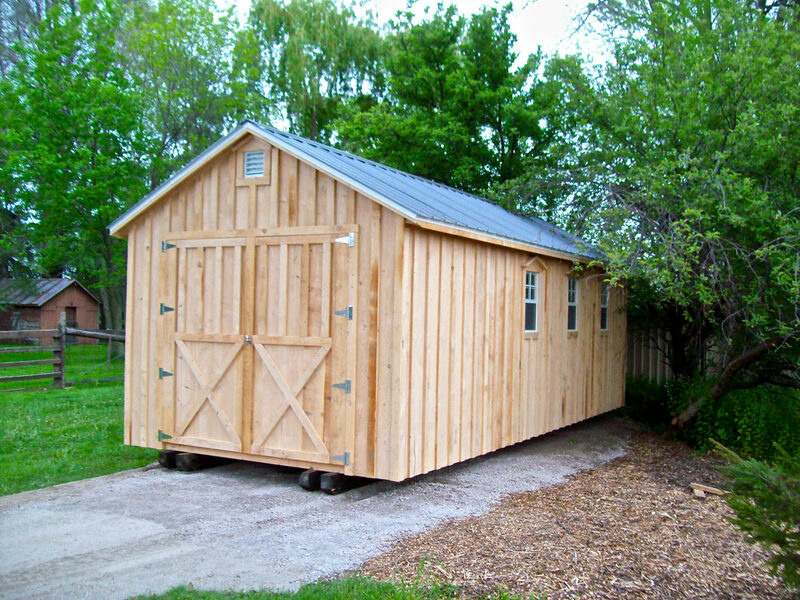 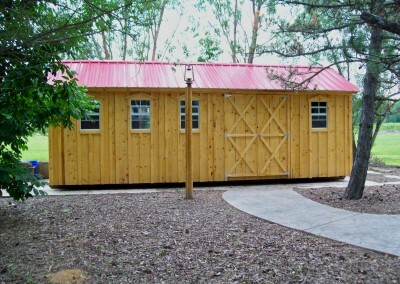 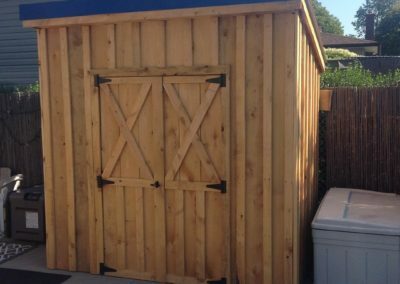 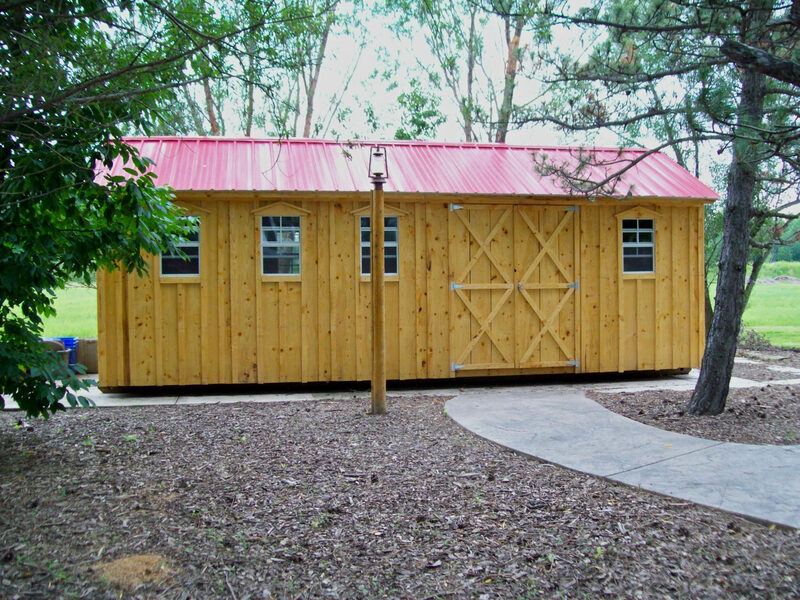 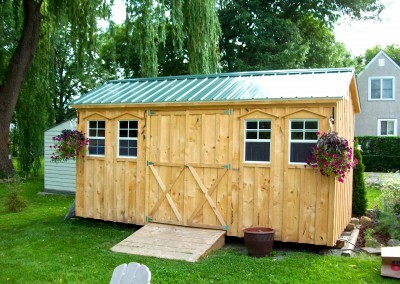 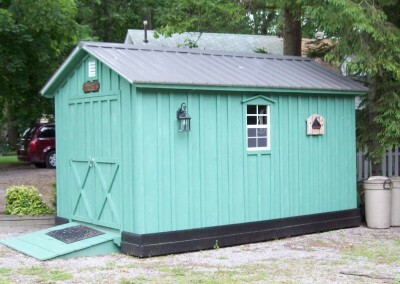 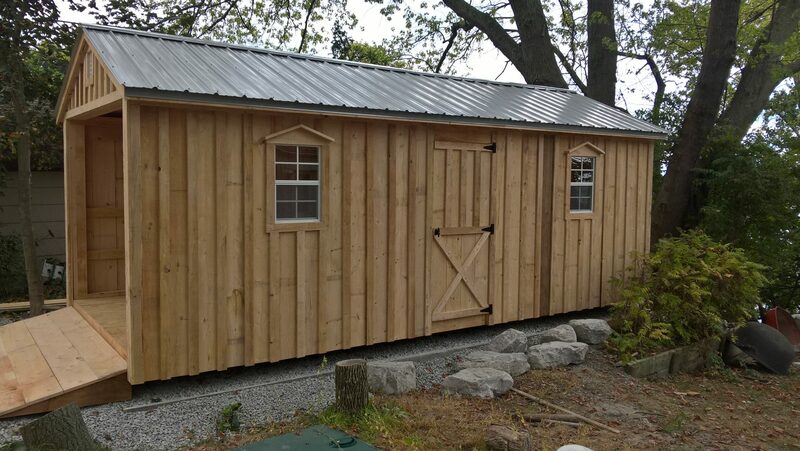 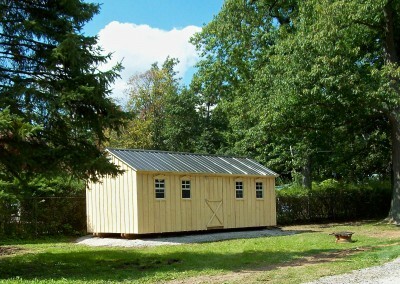 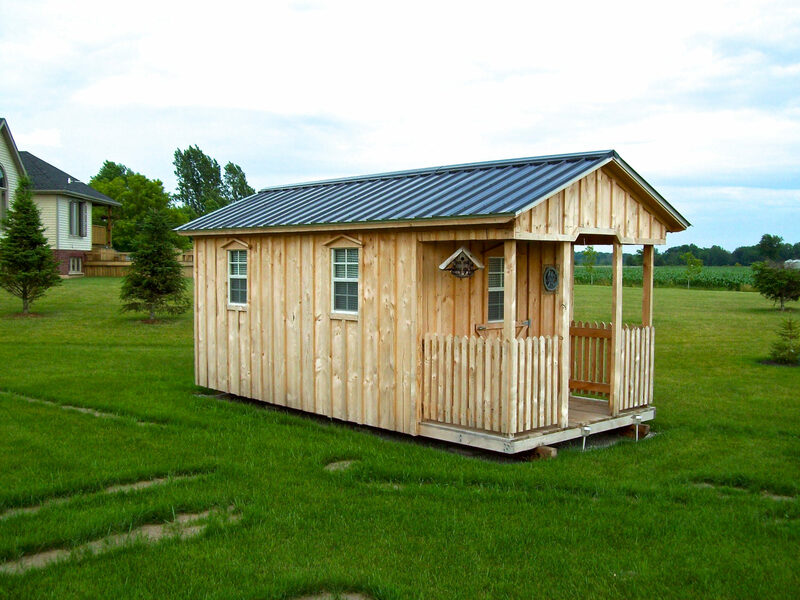 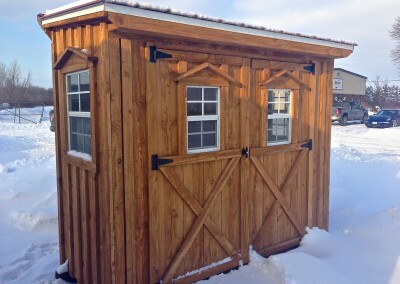 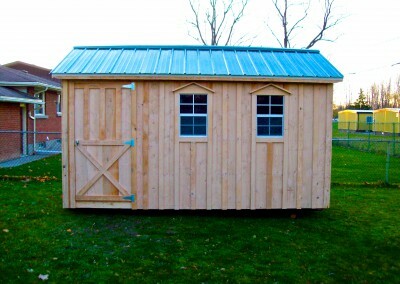 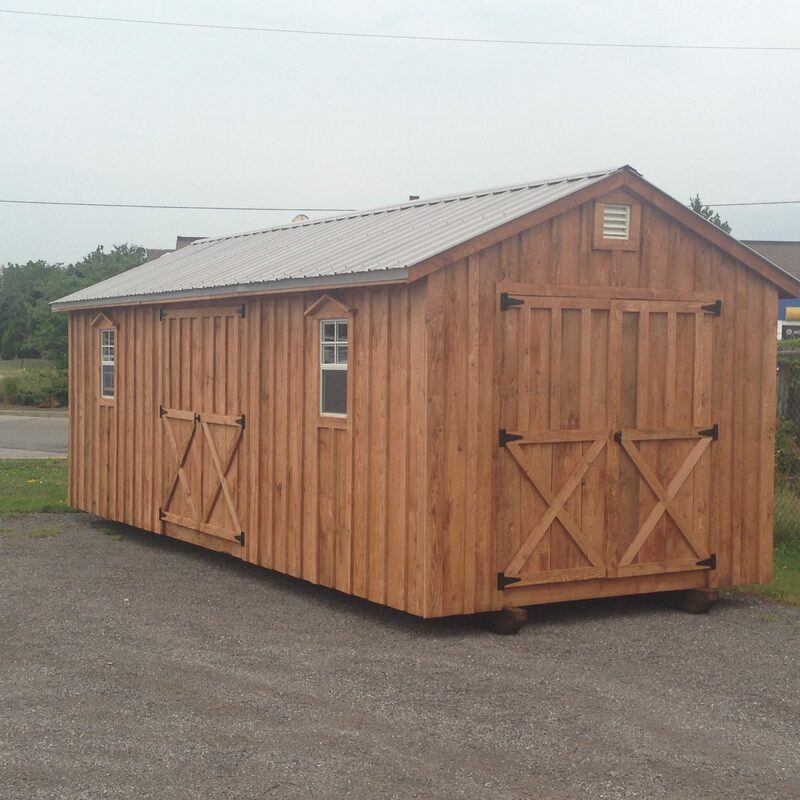 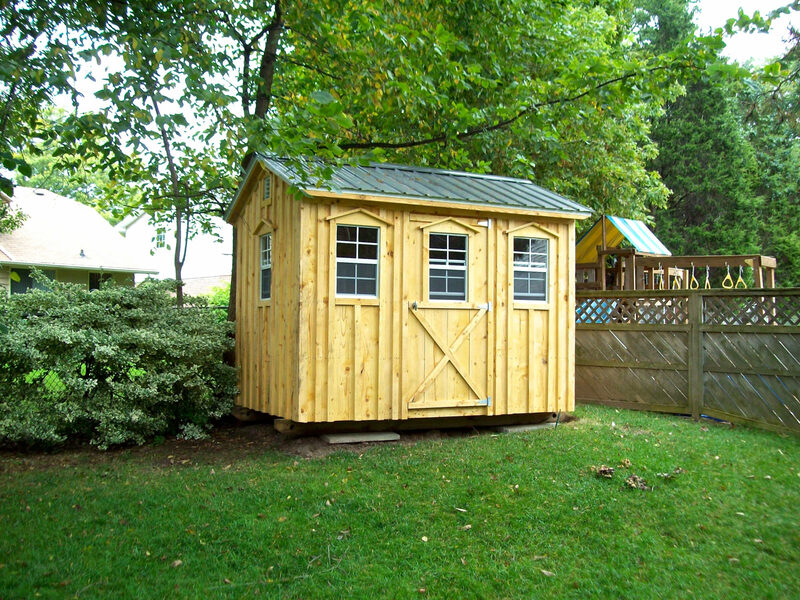 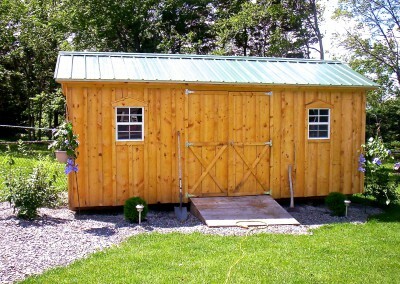 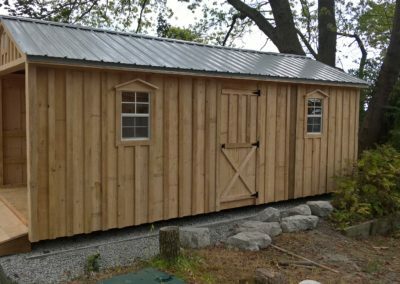 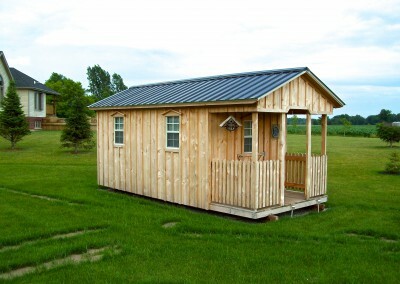 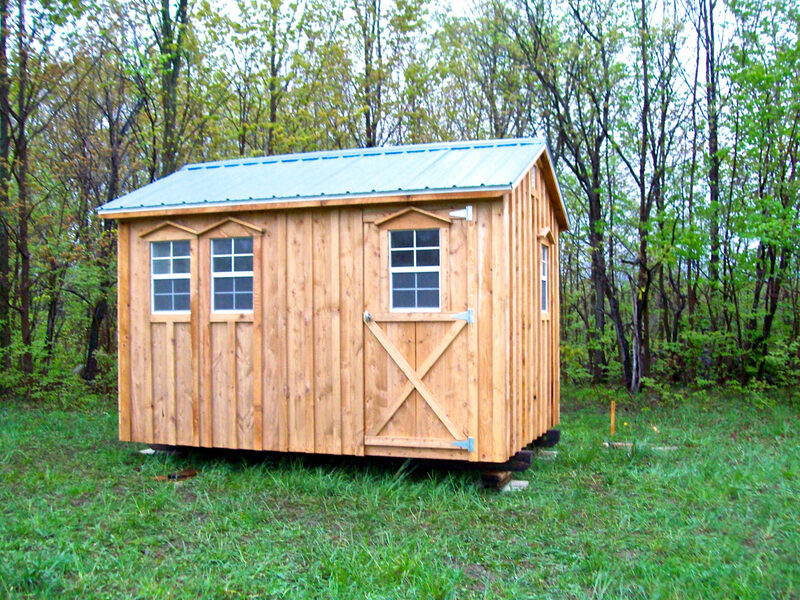 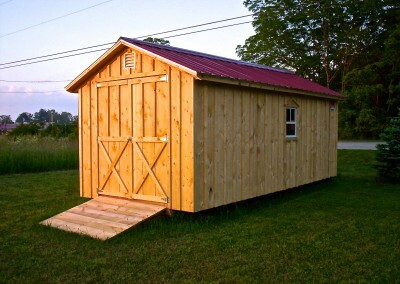 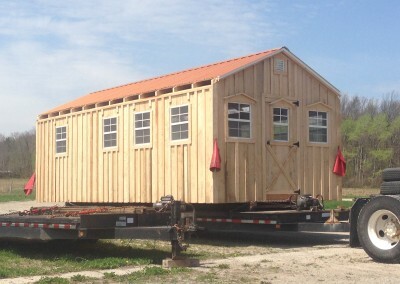 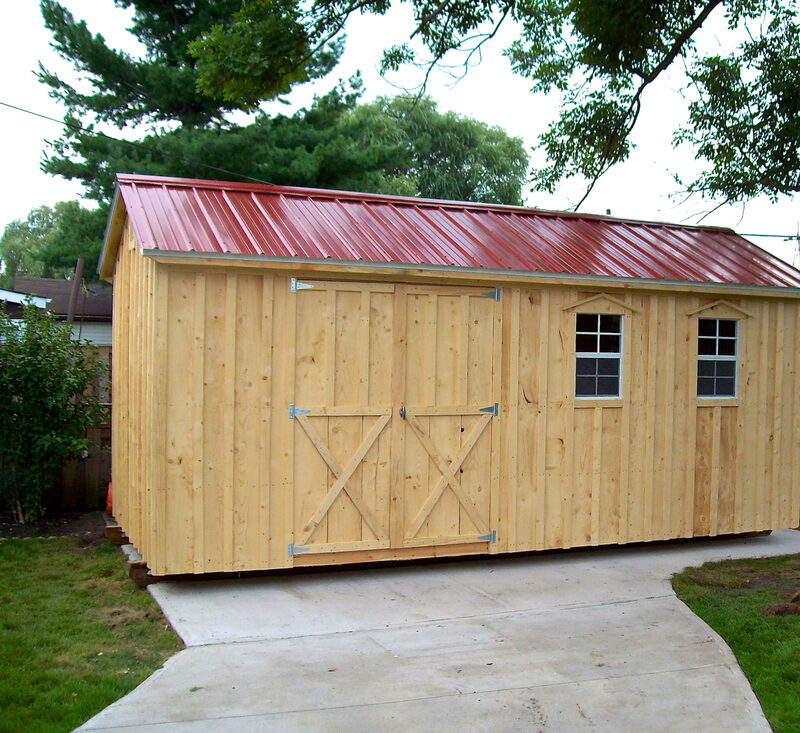 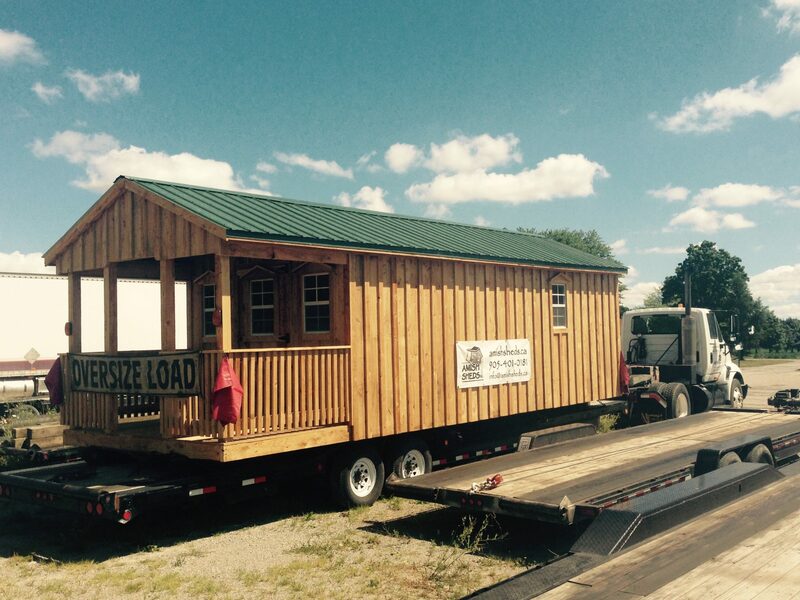 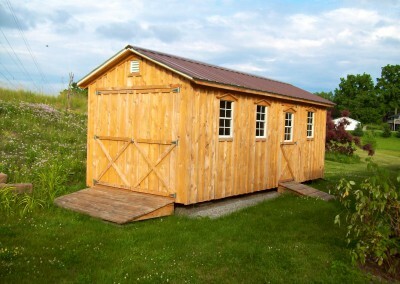 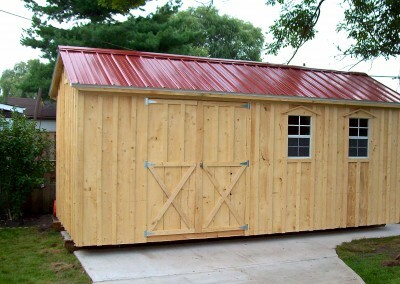 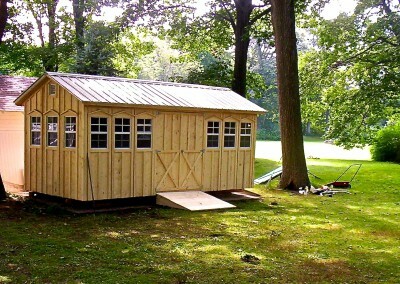 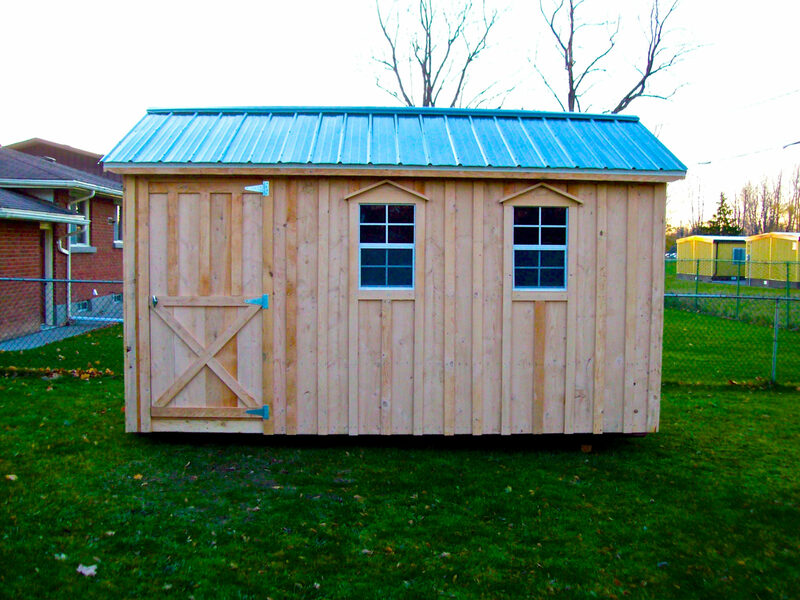 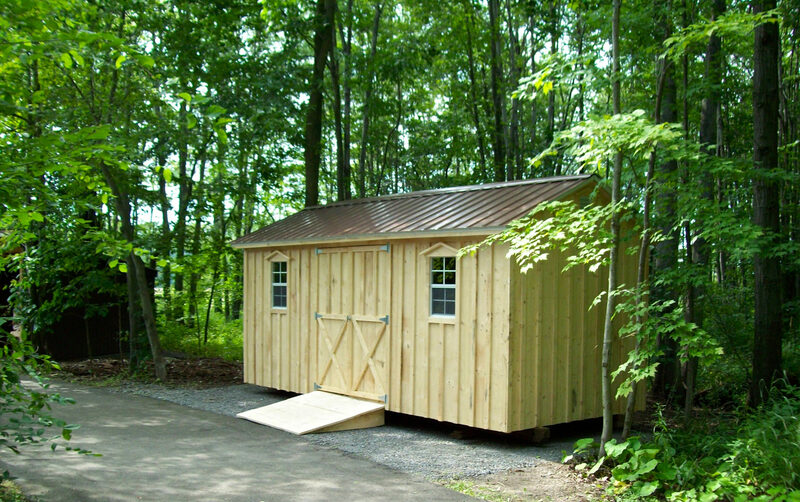 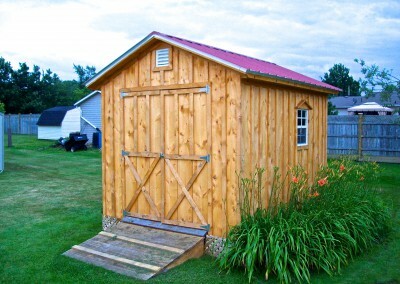 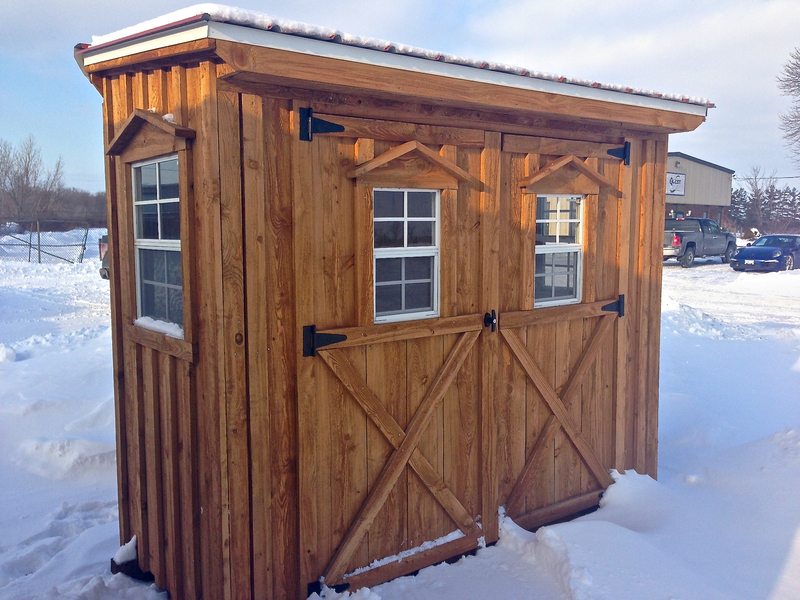 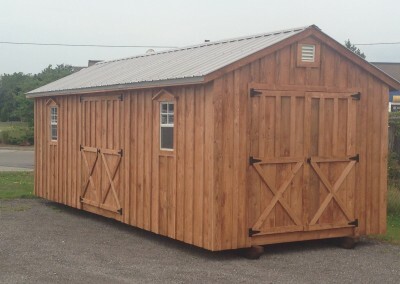 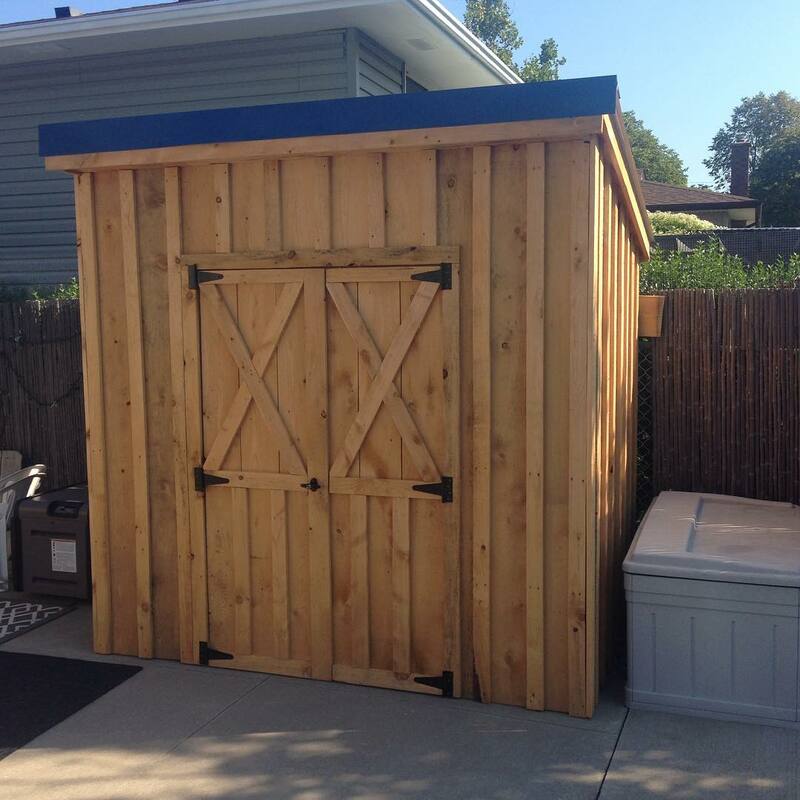 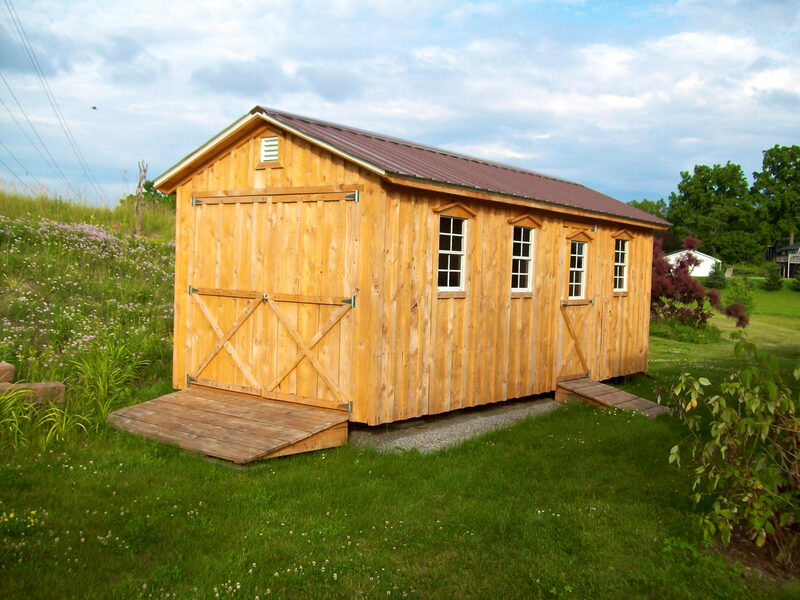 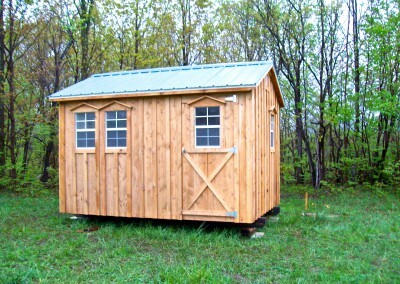 Shed Gallery - Amish Sheds Inc.
All of our sheds are CUSTOM BUILT to order, but have a look through our gallery and see what others have created. Remember, you can choose to put windows and doors wherever you want, custom design your shed to suit your needs. 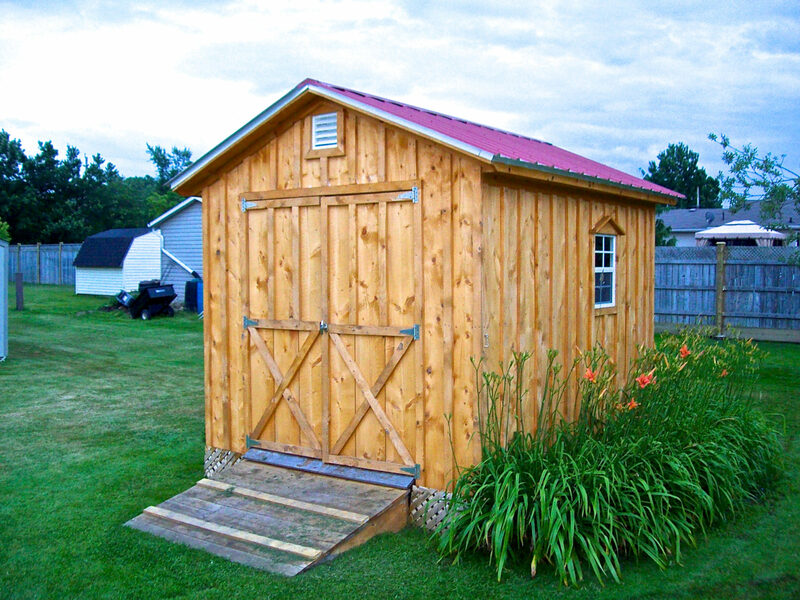 There are so many different sizes of sheds that we can’t possibly show all of them, so here are a few…Click an image for a larger version.